WASHINGTON (CN) – Taking a stand Monday against “piecemeal appeals,” the Supreme Court killed off an attempt to hold Microsoft liable for scratched-up Xbox game discs. Though Microsoft chalks the claims up to user mishandling, gamers say defective consoles are to blame, rendering their discs inoperable after even the slightest disturbance. The phenomenon at issue is unique to the Xbox 360, however, a console displaced in 2013 by the Xbox One. Led by Seth Baker, the class action against Microsoft in Washington state has faced a tortured trajectory. Baker brought the challenge at hand after a federal judge denied an earlier iteration of the case based on Land Rover precedent that was overturned on appeal. After the trial court denied certification a second time, again relying on the Land Rover precedent, the Ninth Circuit declined to hear the appeal. The gamers sidestepped the procedure at this juncture, however, by dismissing their case with prejudice and then appealing from that. 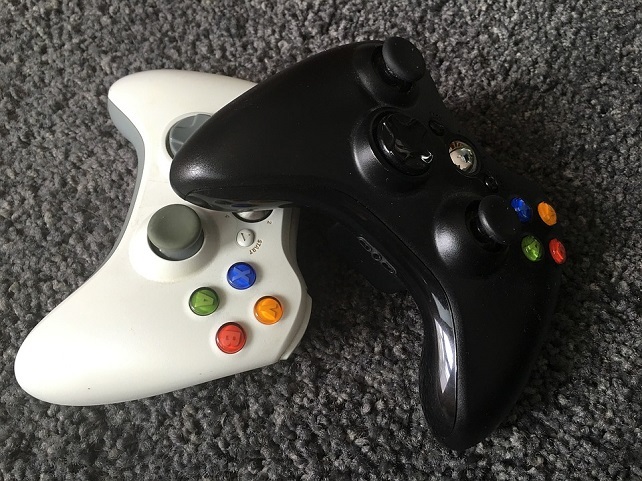 Microsoft balked at the manipulation of jurisdiction, but the Ninth Circuit sided with the gamers, finding that the rejection of their class claims was an abuse of discretion. A footnote of the ruling notes finds the interim appeal “explicitly allowed” under Federal Rule of Civil Procedure 23(f). The Supreme Court signaled otherwise at oral arguments, however, and was mostly unanimous Monday in its reversal. The 17-page ruling likens the gamers’ tactic here to an end-run around the death-knell doctrine that the Supreme Court tossed out in 1978. While Justices Anthony Kennedy, Stephen Breyer, Sonia Sotomayor and Elena Kagan joined Ginsburg’s opinion in full, Justice Clarence Thomas concurred in judgment, joined by Chief Justice John Roberts and Justice Samuel Alito. The 4-page concurrence says a reversal is warranted through Article III of the Constitution, rather than on the rules of civil procedure. Justice Neil Gorsuch was still awaiting Senate confirmation when the court considered this case at oral arguments. He did not participate in Monday’s ruling. At oral arguments in March, the gamers were represented by Peter Stris with the Los Angeles firm Stris Maher. Stanford Law School attorney Jeffrey Fisher argued for Microsoft. M.C. Sungaila, a partner at Haynes Boone, said in an interview that the decision “puts a kibosh” on the gamers’ litigation strategy. Though the court already ruled against the death-knell doctrine in the the 1978 case Coopers & Lybrand v. Livesay, Sungaila said Monday’s decision in Microsoft might be tougher to get around. “Sometimes saying it once and saying it again more recently in response to a different approach can have a little more incentive to do something,” said Sungaila, whose group, the International Association of Defense Counsel, filed a friend of the court brief in support of Microsoft.